Over on sciencealert.com, they explain "Leading NASA official says the US is abandoning its post on the ISS for a very good reason" here. 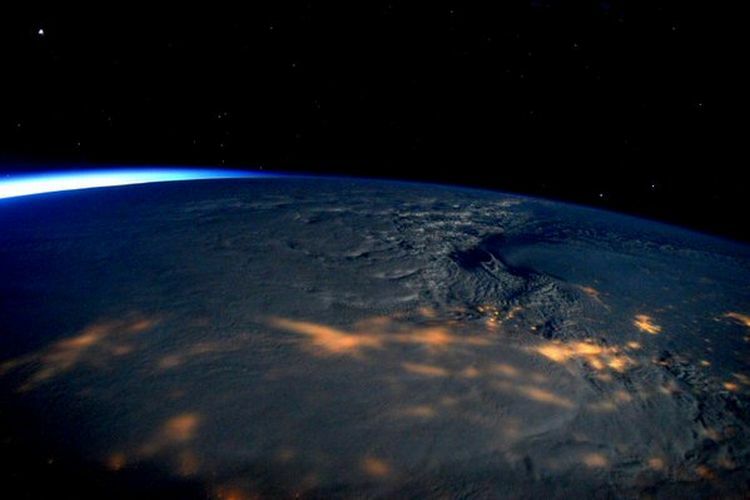 Also, on popsci.com, they tell us "This Is What #Blizzard2016 Looked Like From The Space Station" here. Finally, on sciencechannel.com, they ask "Can the ISS get Hacked?" Find out here.